It’s the New Year! New resolutions to be made (and hopefully not broken). 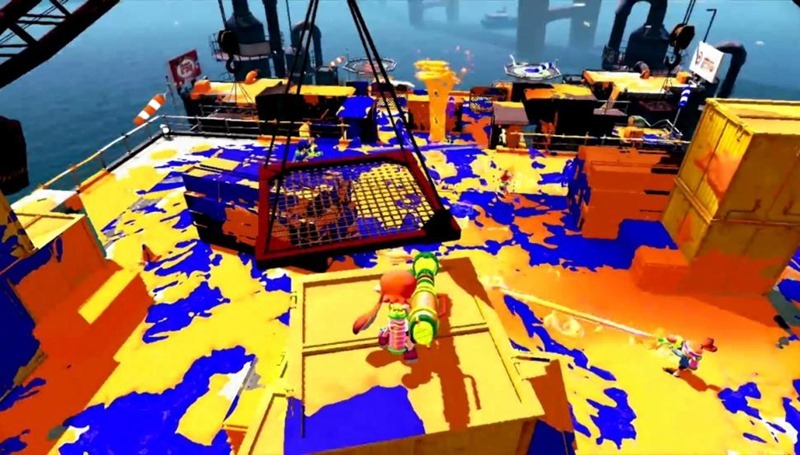 But most importantly, as we all know, it’s the most anticipated year for next-gen gaming. All your wallets are going to cry; most of us definitely went way over budget with all the title than came out since late November. 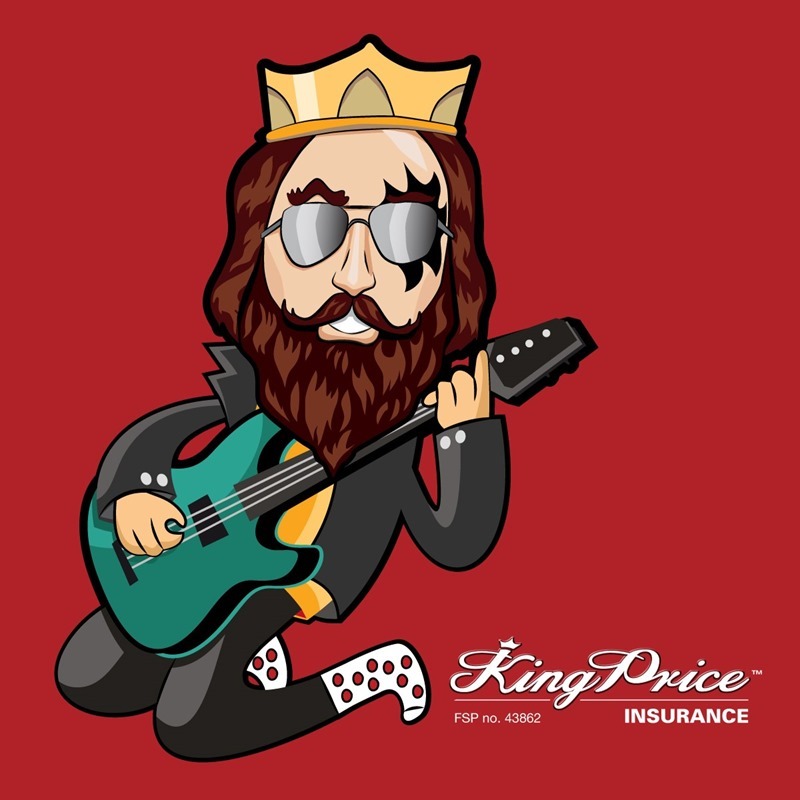 It’s probably a great idea to do some saving these next two months, and King Price knows how to do just that with their super cheap insurance. So without further ado, here’s the top four most anticipated titles for 2015 chosen by yours truly, brought to you by the folks with the insurance premiums that decrease every month. 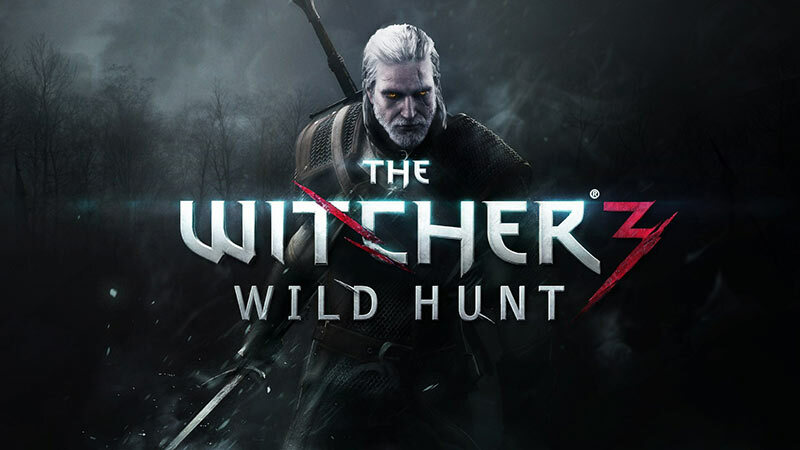 Probably the most anticipated game for many, this DRM-free RPG from CD Projekt RED brings to a close the tale of everyone’s favourite white-haired baddass, Geralt of Rivia. Subtitled “The Wild Hunt,” the open-world game introduces Geralt to his toughest foe yet. 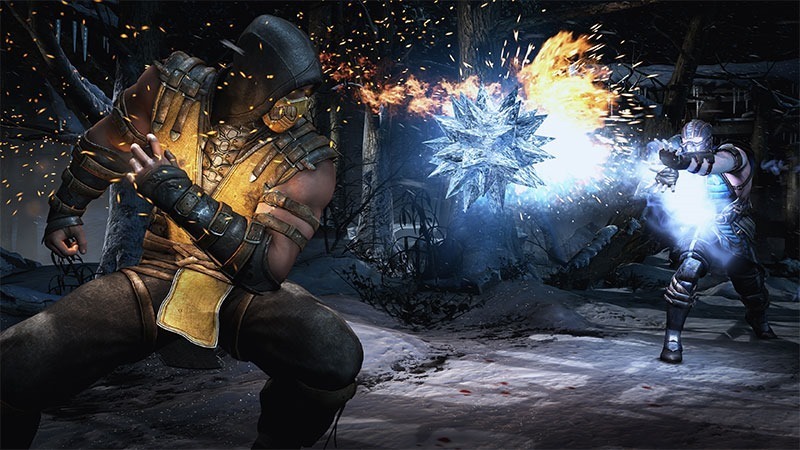 2011’s Mortal Kombat was a reboot done right, mixing the chronology of the old games with a brand new timeline that is continued some twenty years later in Mortal Kombat X.Taking Gears of War 2’s muddled “Bigger, Better, More Badass,” ethos and acually applying it, this year’s game introduces a faster kombat system, a new selection of switchable fighting styles and even gorier fatalities. 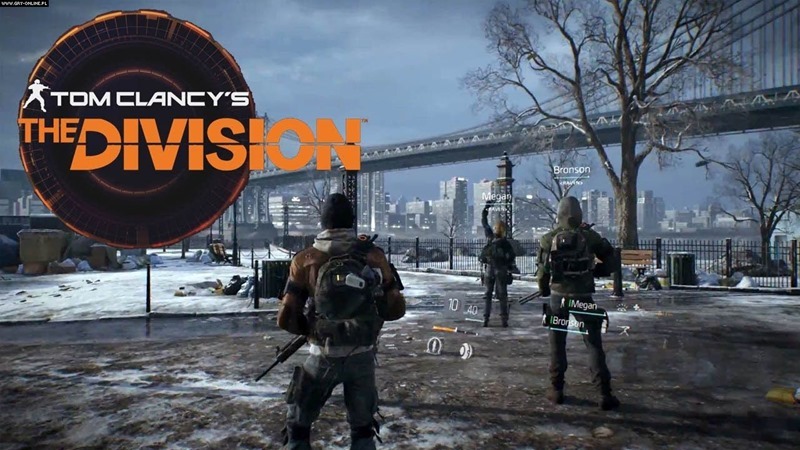 Ubisoft’s open world third person survival title looks to be an absolute winner and with the game being given a fair amount of development time we could really see the first truly next gen game when it is released later this year. Be sure to grab at least one of our top four most anticipated title for 2015 without having to sell your property. And do pay a visit to King Price, with all the new games coming out, you’re going to need to save in other areas. Previous article Could the X-FILES be returning?